"Miss Vincent, is this your glue sick?" I started a "Missing Parts Bucket" last year. I love it! I also love your quote - so true! What in the world did I do wrong?? Never mind...I see my error! Oops! Your missing property bucket is a great idea! Kids sure do want to give you everything, even if it's a piece of trash...haha! I also love your quote. I needed that today! Thanks for sharing. 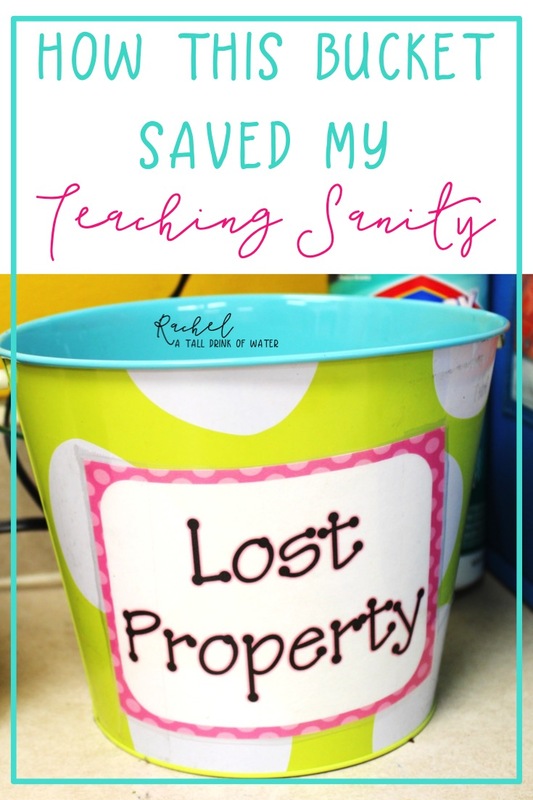 Your missing property bucket is a wonderful idea! Thanks for sharing!! 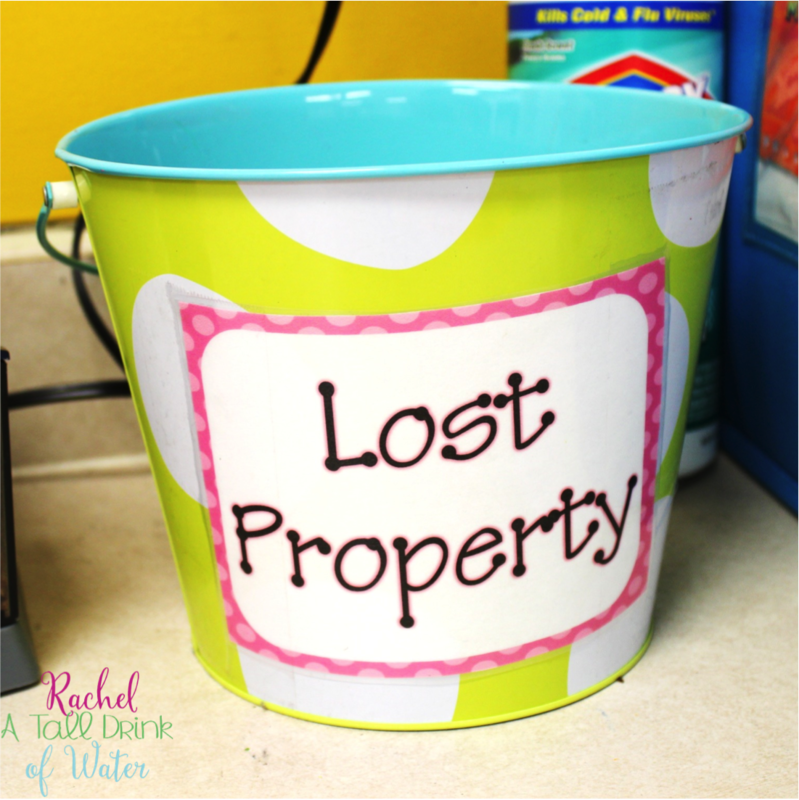 I love the idea of a Lost Property bucket! That also helps kids realize that they can't keep things they find that don't belong to them. I'm sooooo doing this! Love the Lost Property bucket! I can see *some* independent, helpful ones using this without interruption too! Thanks for sharing! Love your bucket! I can TOTALLY relate!